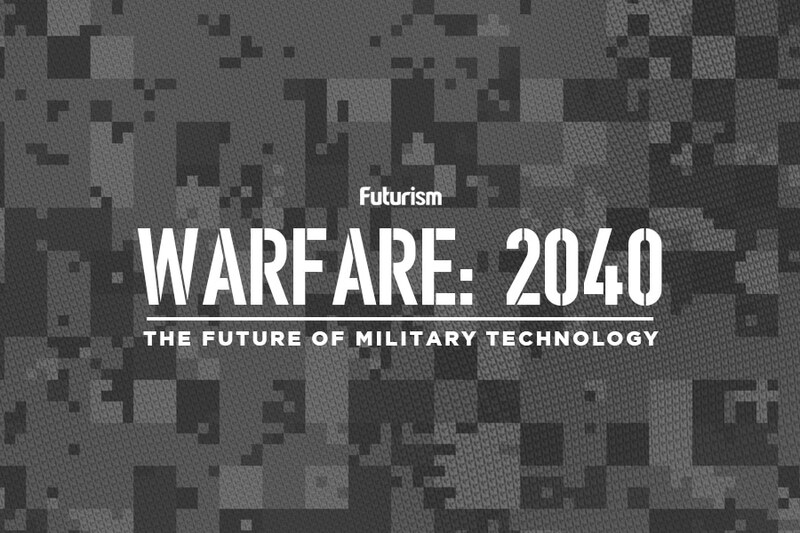 This jet can take out traditional enemies and the threats of the future. Each year at the Red Flag exercise organized by the United States Air Force Warfare Center (USAFWC), the air forces of several NATO countries gather at the Nellis Air Force Base in Nevada for a series of advanced aerial combat training exercises. This year, one fighter plane took center stage at the event, according to a report by Aviation Week. Lockheed Martin’s F-35 Lightning II stole the show, outperforming its competition with a ratio of 15 kills for every one F-35 that was downed — and it all happened in an increased threat environment. “In the past, the non-kinetic effects were not fully integrated into the kinetic fight,” Air Force Cyber Forward director Col. Robert Cole explained in a statement. “This integration in an exercise environment allows our planners and warfighters to understand how to best integrate these, learn their capabilities and limitations, and become ready to use [these combined resources for maximum] effect against our adversaries,” he added. Lockheed Martin’s latest fighter is different from those that preceded it precisely because it’s meant to face multiple threats at a time and react to increasingly complex warfare scenarios. 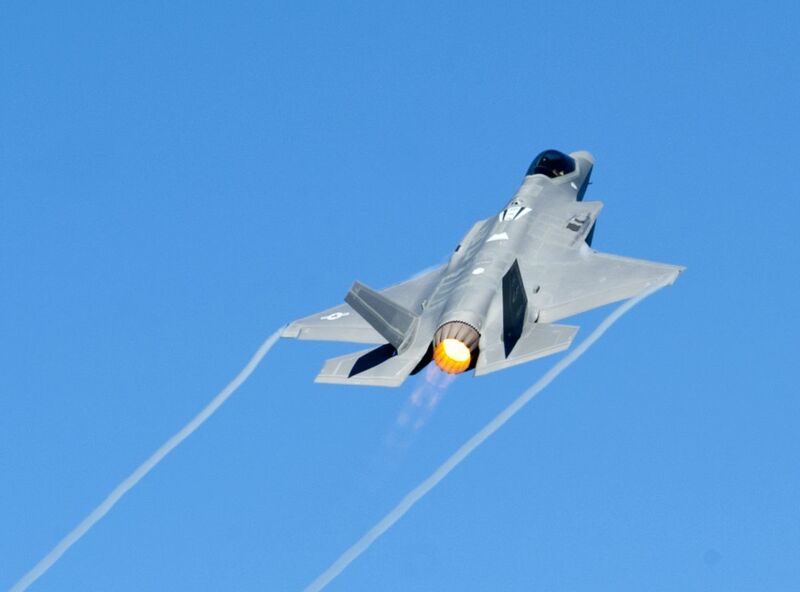 The F-35 is the most advanced multi-role fighter “combining advanced stealth capabilities with fighter aircraft speed and agility, fully-fused sensor information, network-enabled operations, and advanced logistics and sustainment,” according to Lockheed Martin.